This classic musical extravaganza will star Blue singer and Hollyoaks actor Duncan James as Frank, Strictly Come Dancing Champion Joanne Clifton as Janet and a1’s Ben Adams as Brad. 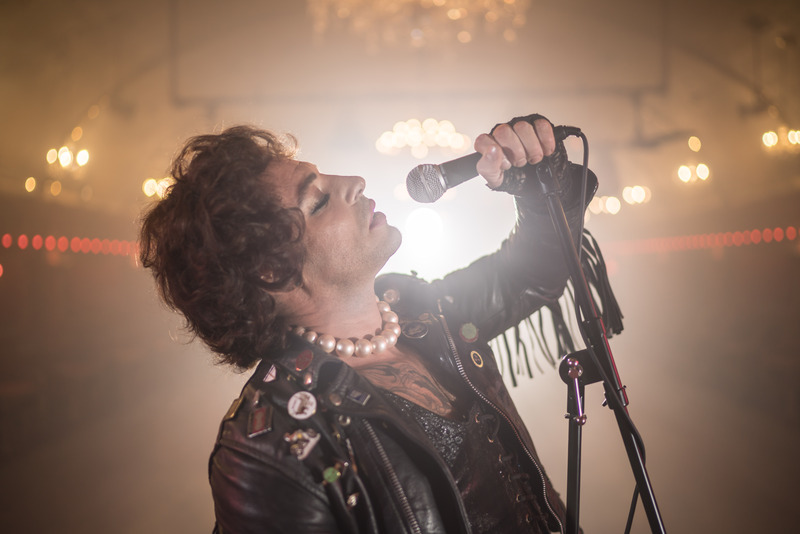 Philip Franks will be The Narrator and Kristian Lavercombe will also be reprising his role as Riff Raff, following more than 1,300 performances in The Rocky Horror Show around the world. Directed by Christopher Luscombe and featuring timeless classics, including Sweet Transvestite, Damn it Janet, and of course, the pelvic-thrusting Time Warp, The Rocky Horror Show is the story of two squeaky clean college kids – Brad and his fiancée Janet. When by a twist of fate, their car breaks down outside a creepy mansion whilst on their way to visit their former college professor, they meet the charismatic Dr Frank’n’Furter.